Mission Community Market 8/11 – Dave’s Apples, Sang Matiz, and The Heated! 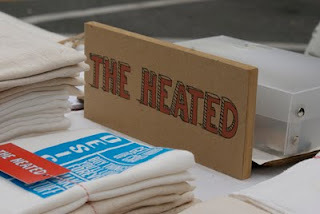 The Heated’s Cristina is a local artist, designer, musician and all-around awesomist. Check out her designs and locally-printed tea towels, aprons and totes. Welcome back Cristina!